WOOPS! It’s been over a month since I did a WWW! I have been SO excited for my copy of Our Dark Duet to arrive. I absolutely loved This Savage Song last year and this has easily been one of my most highly anticipated releases this year. I only started it this morning but I’m already straight back into the world and characters – already looking forward to some quiet reading time later this evening. 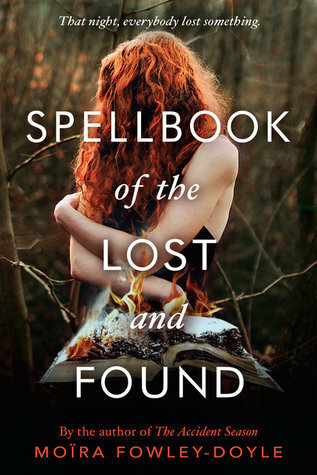 Yesterday I finished reading Spellbook of the Lost and Found and it was so beautiful. 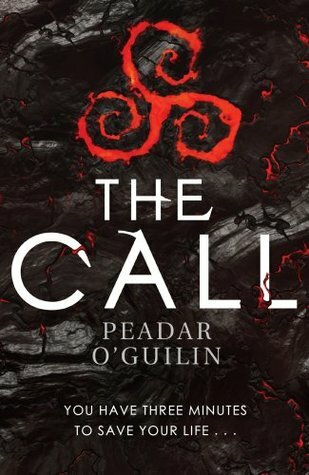 It’s mysterious, magical and such an atmospheric read. I don’t know if I’ll ever have the words to actually sum up how gorgeous the writing in this book is but I urge you to pick this up if you get the chance. 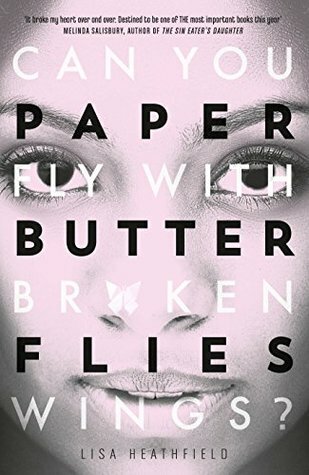 I’m not sure yet as I’ve only started my current read today and it’s the last book on my TBR for this month so that leaves me with some freedom which is nice. 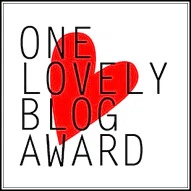 I do need to make a start on some more YALC titles so it will be something from this post. The above covers are the contenders for next read! I held off reading This Savage Song until Dark Duet was out so I think it’s definitely about time I got to it. I hope you continue to enjoy it and whatever you decide to read next. Oooh you have a copy of Our Dark Duet; I’m jealous! 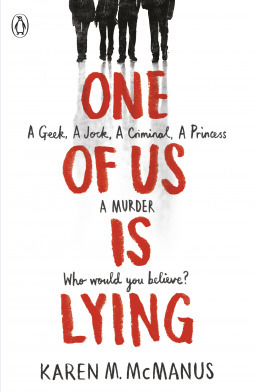 I still have to get mine… One Of Us Is Lying is a great read by the way. I hope you will enjoy it and happy reading! Ooh I’m glad to hear that as I’m looking forward to One of Us is Lying! Ha, I preordered my copy of ODD months ago so it arrived on release day – I was so happy! I really need to read Schwab’s books! I have them all and haven’t read them yet. I’m super stoked about This Savage Song. 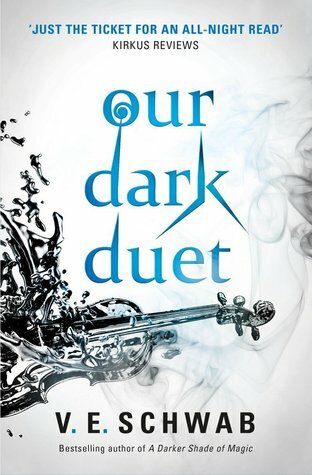 I hope I love it, because the book cover for Our Dark Duet is amazing and I need it LOL. I really loved One Of Us Is Lying. I hope you like it! Schwann is amazing, I love everything of hers that I’ve read. I hope you enjoy TSS! I hope Our Dark Duet continues to impress. I wasn’t a fan of This Savage Song so I won’t be reading it, but I know a lot of people have been looking forward to this release! You’re welcome! I’m thoroughly enjoying it so far! 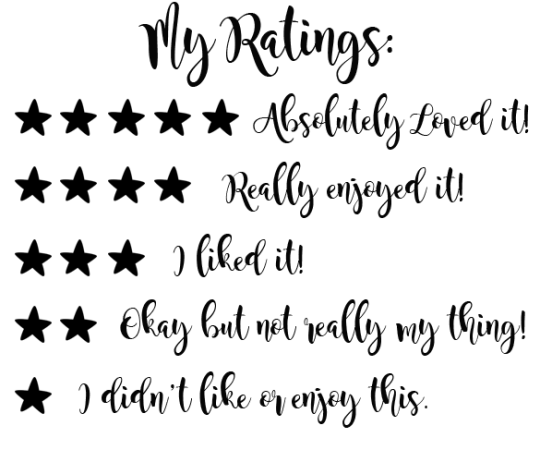 We are so glad that you loved ‘SpellBook of the Lost and Found’! We have been wanting to pick this one up for ages 😊. Oh I love the ADSOM series!! This Savage Song is very different so you may like it. 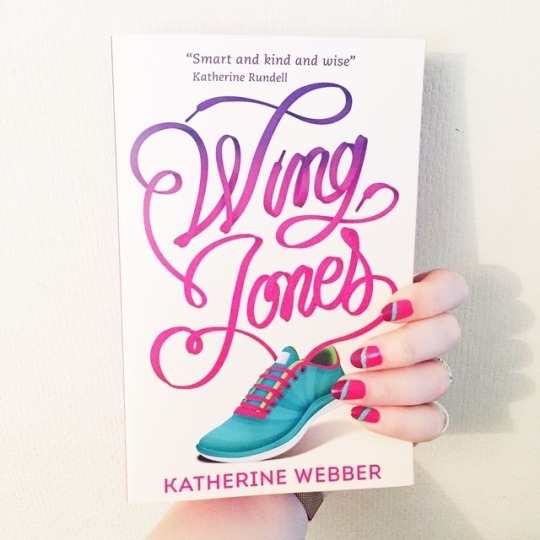 Here’s mine WWW Wednesday – Yeah, I Read!! 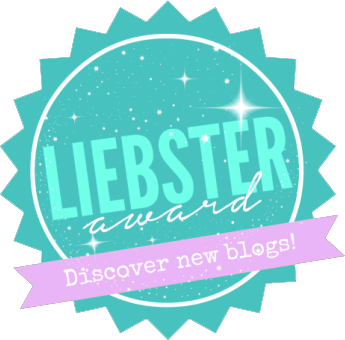 I’m curious about One of Us is Lying…thanks for sharing, and for visiting my blog.